When putting your hands behind the wheel of the 2019 Ford Mustang you'll feel the power more than anything. Four available engines make the new Mustang overwhelming to the senses with its pulse-raising torque and legendary roar of power. Because the Mustang has always been about power the latest model continues this tradition. Each of the beautifully designed engines brings at least 300 horsepower. 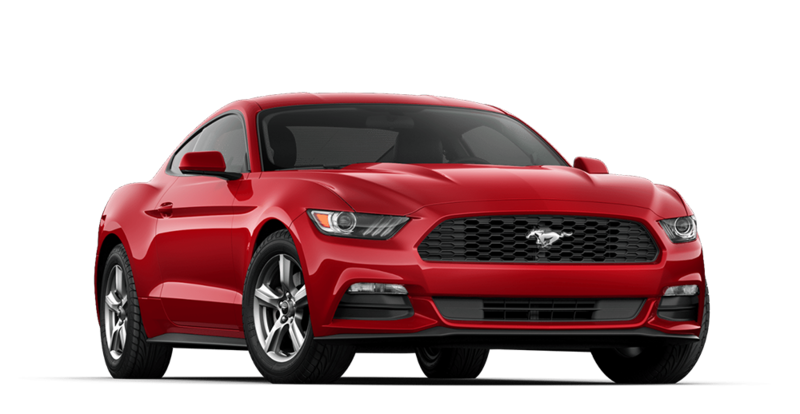 The Mustang also continued its tradition with the exterior design of the vehicle that has classic lines and curves that are truly timeless.